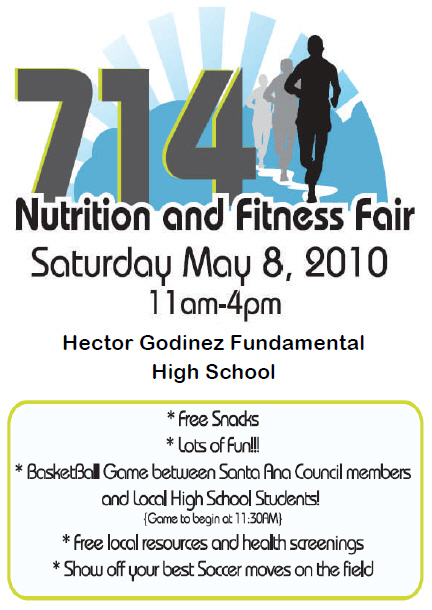 The Santa Ana 714 Nutrition and Fitness Fair, which is set for this Saturday, May 8, will feature a basketball game between Santa Ana City Council Members, Santa Ana School Board Members, community organization activists, high school students and other city leaders. 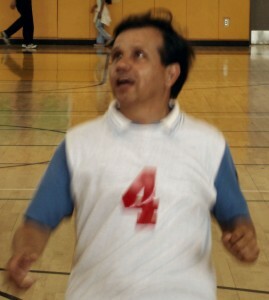 The event will be held at Hector Godinez Fundamental High School, located at 3002 West Centennial Road, in Santa Ana. Sixty Orange County high school students have been named National Merit Scholars so far this year, a highly elite designation that will be bestowed on just 0.5 percent of seniors nationwide. Just one from Santa Ana and she is a Gringa from the High School of the Arts. What’s up with that Ese? will be there- wish I were on one of the teams. 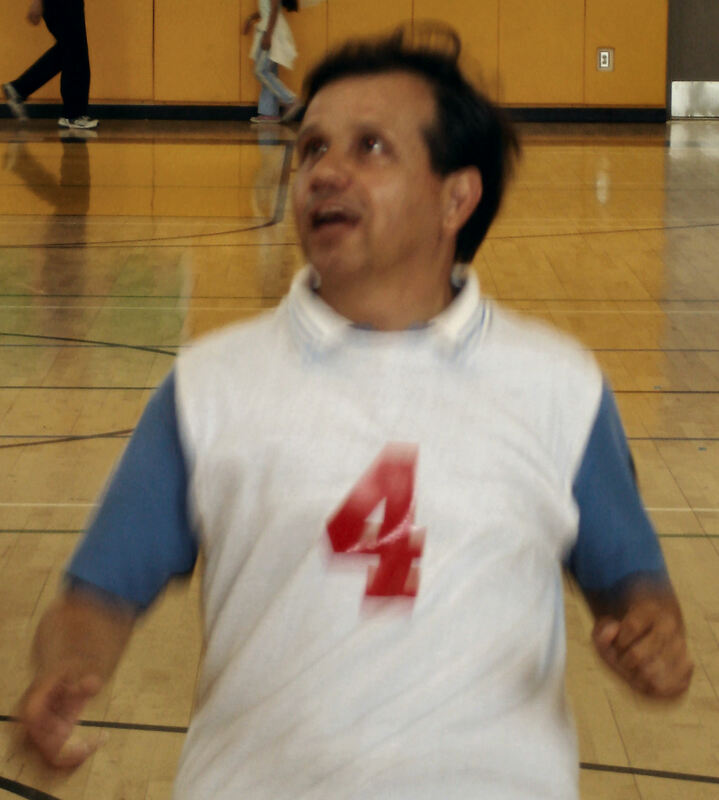 Mayor Pulido, was late for the game, good for him, he was there late……who care, he was there, he is a good politician, that what make him different from the one that show up an hour early, trying to be visible. Pulido is different he know how to play the game, better than the one playing the game.